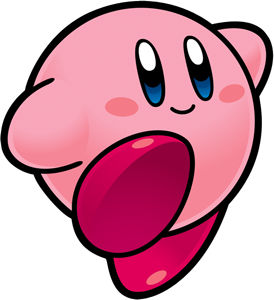 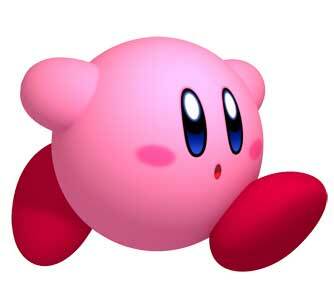 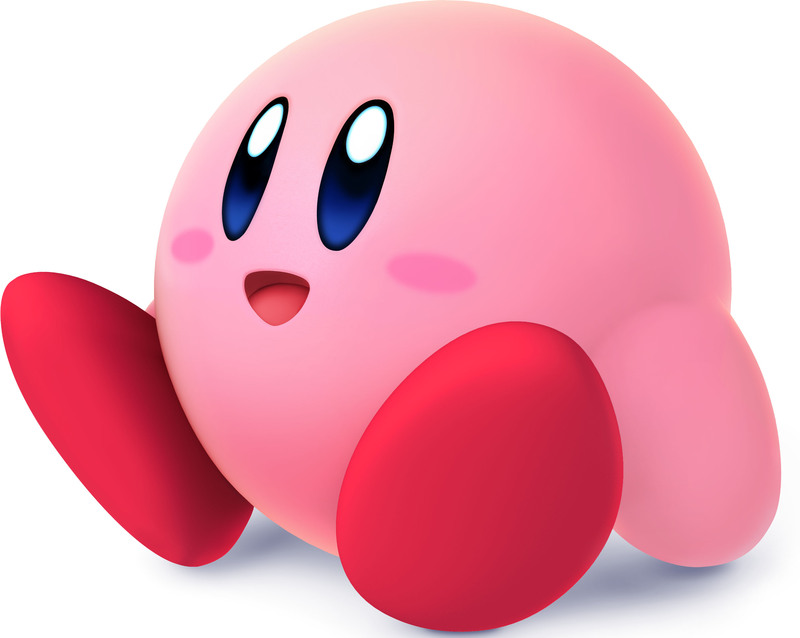 Kirby, the living marshmallow is one of Nintendo’s most popular game characters now while he started with a small Game Boy game back in 1992 called Kirby’s Dreamland. 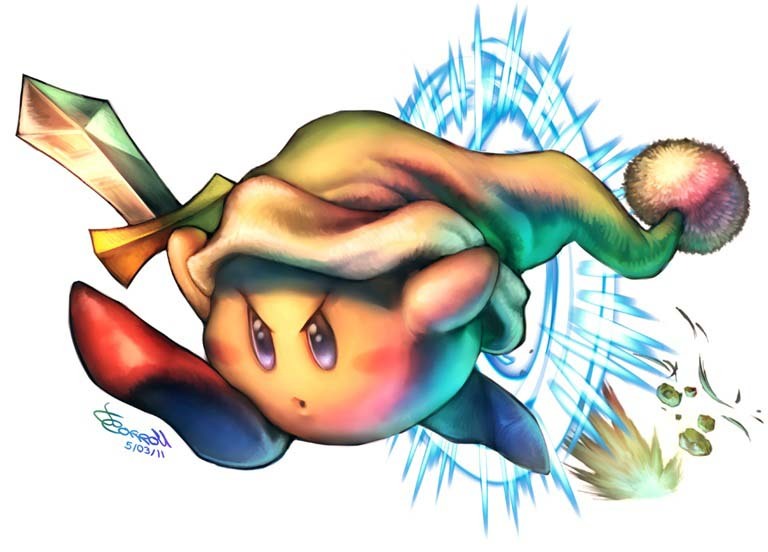 Who would know that this game would spawn over ten sequels till today? 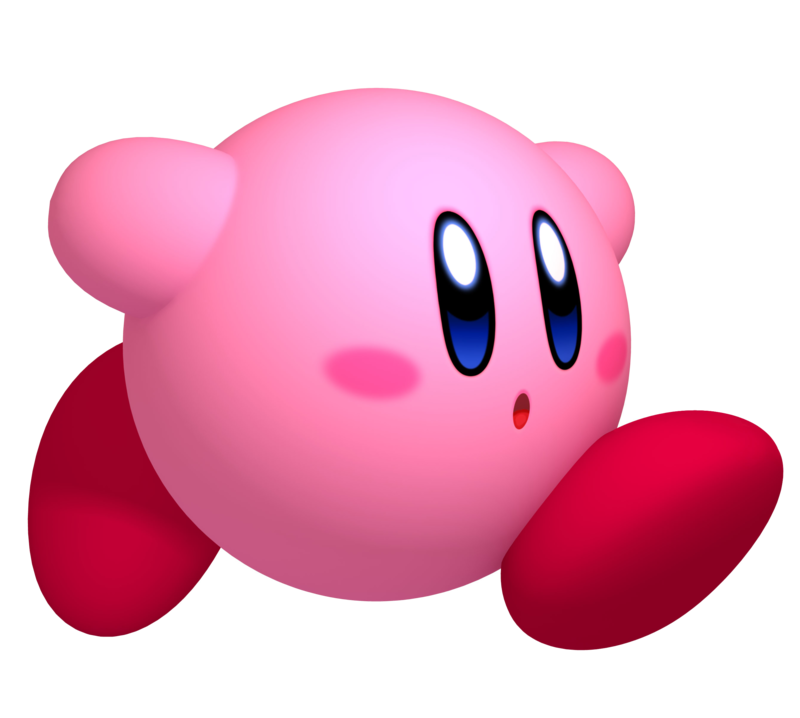 Kirby got also a few spin-off games like Kirby’s Air Ride and is a part of the Super Smash Bros. roster and all of its parts including the upcoming Smash bros. for WiiU and 3DS. 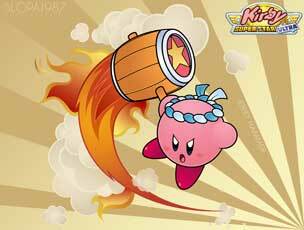 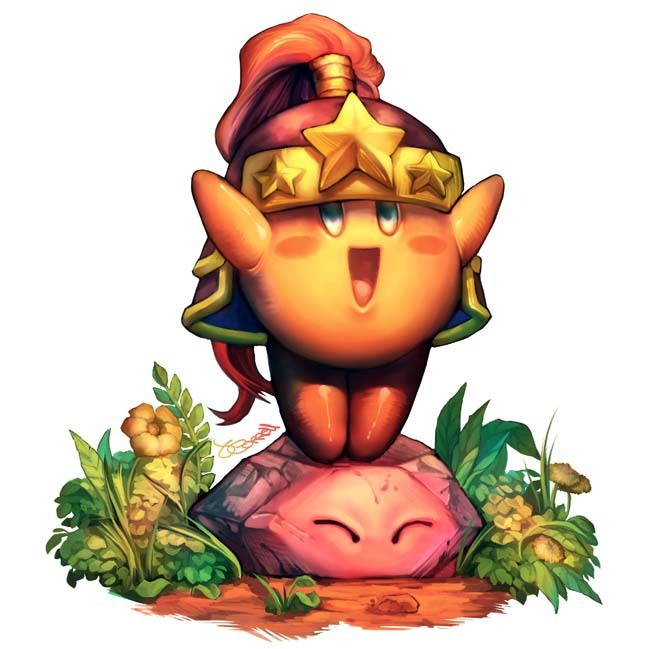 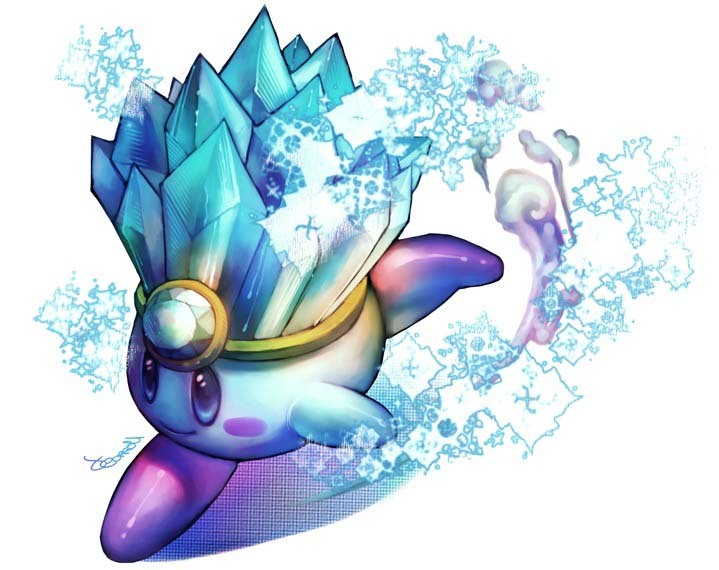 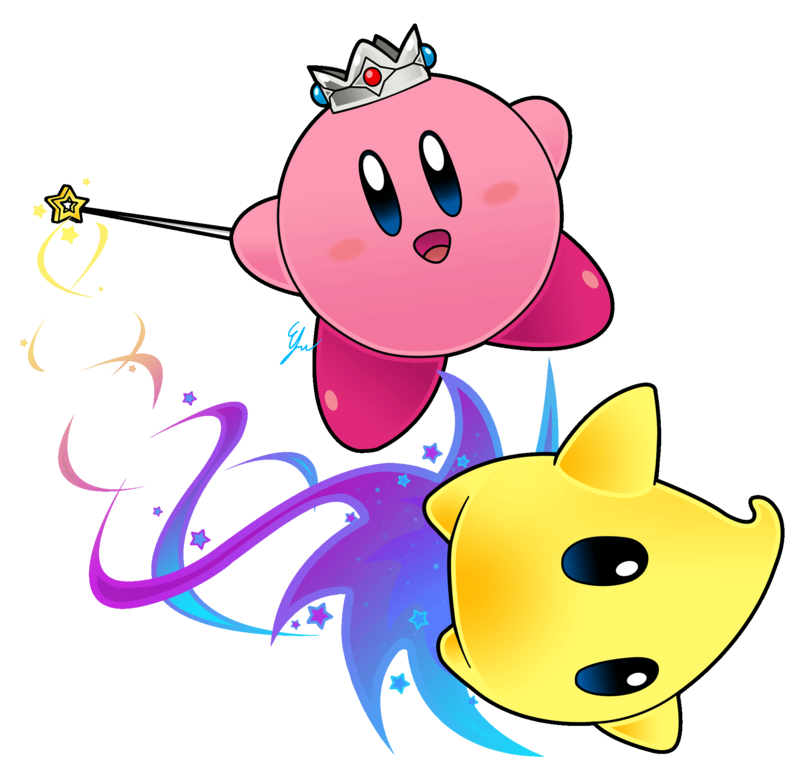 Kirby’s main ability is that he is able to inhale enemies and gain special abilities from them often like breathing fire etc. 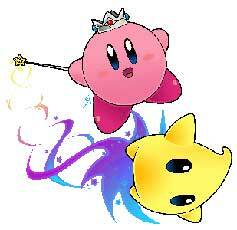 he is also able to fly and a quite unusual hero in general. 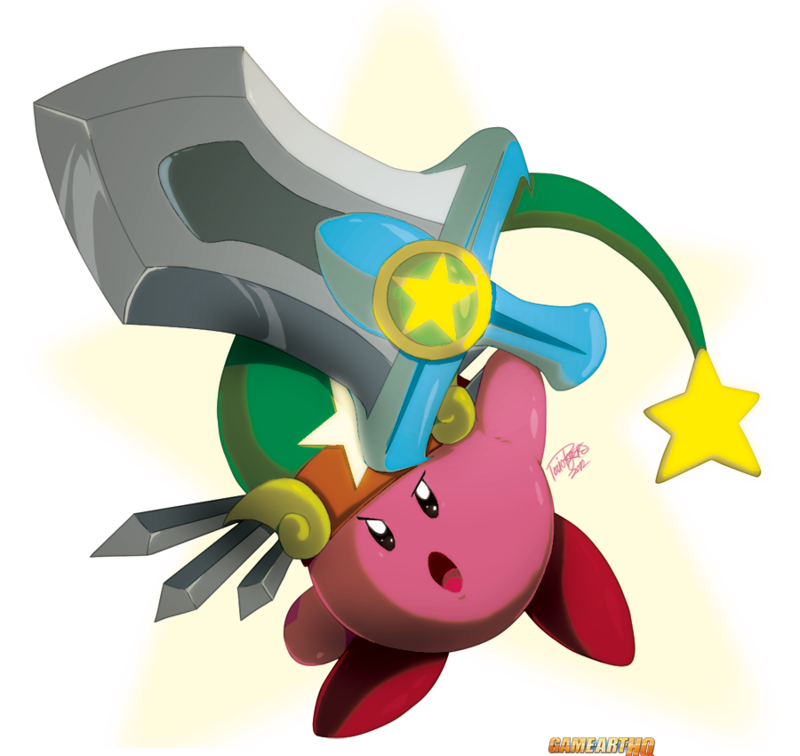 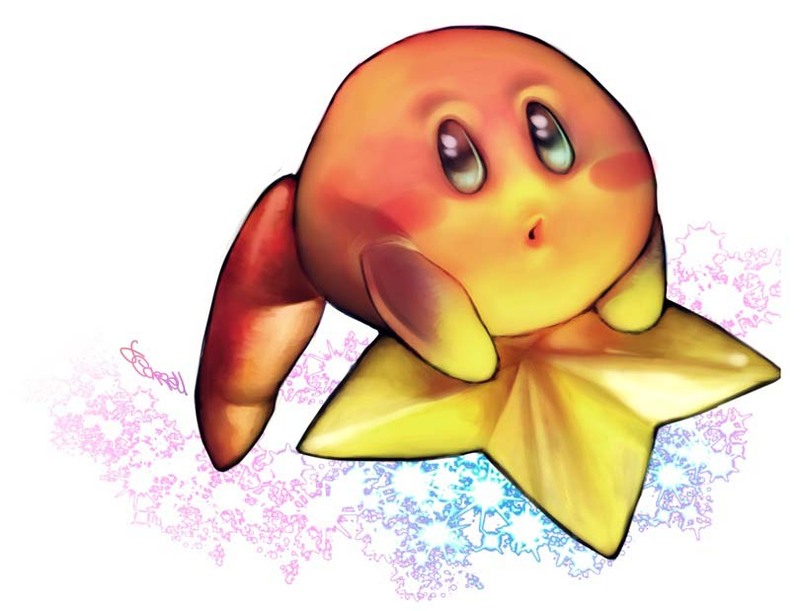 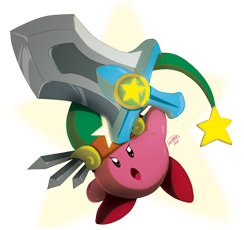 In 2012 we organized an art tribute about the 20th Anniversary of Kirby’s Dreamland.